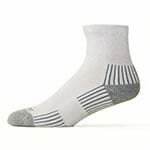 Ecosox Diabetic Bamboo Quarter Socks White/Black MD 3-pack are socks woven from bamboo, a natural fiber that is super soft, moisture wicking, and doesn't harbor odor. Ecosox bamboo socks are comfortable and cool for everyday wear. 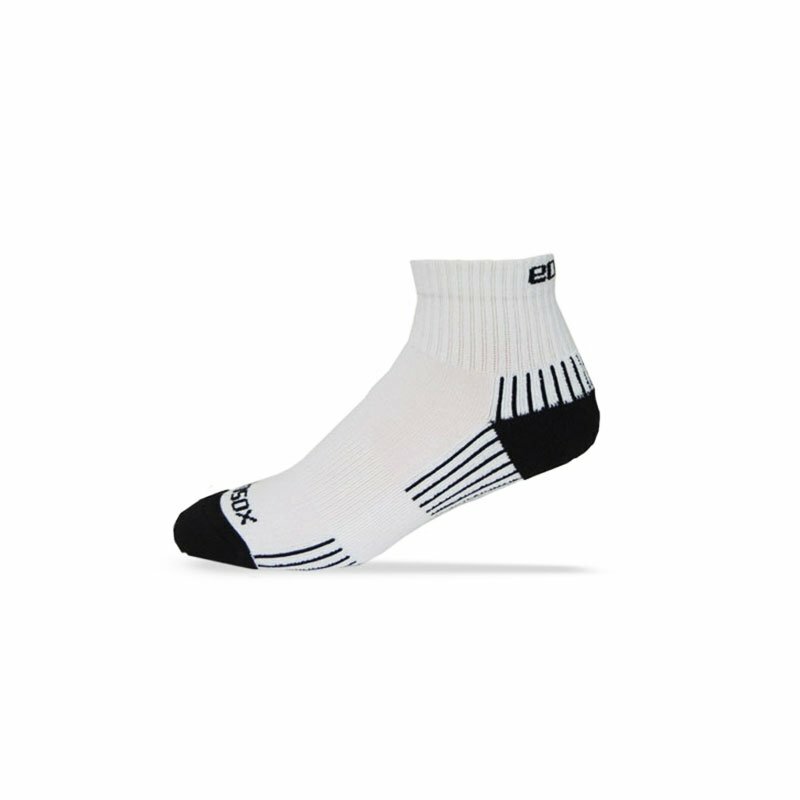 Ecosox Diabetic Bamboo Quarter Socks White/Black MD 3-pack are socks woven from bamboo, a natural fiber that is super soft, moisture wicking, and doesn't harbor odor. Ecosox bamboo socks are comfortable and cool for everyday wear. Ecosox not only look and feel good, but are also great for the environment!